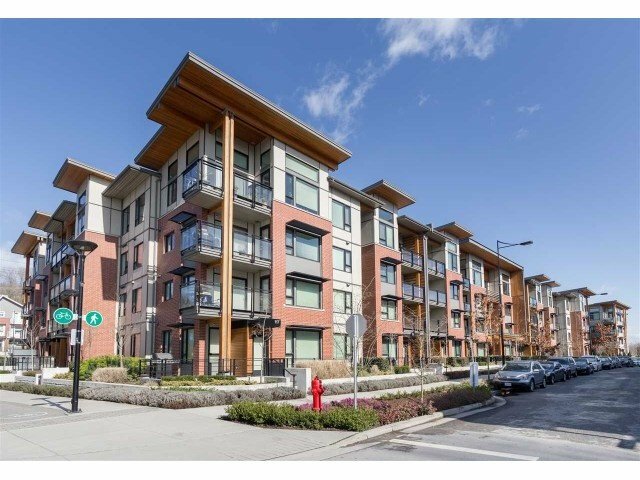 422 3133 Riverwalk Avenue, Vancouver - SOLD | Jenny Wun - Oakwyn Realty Ltd.
RARE OPPORTUNITY in River District, Vancouver! Own this spacious Penthouse Level 1 Bdrm + Den at NEW WATER by Polygon! This perfectly laid out top floor condo wastes no space; boasting modern finishes & designer features throughout such as: in-floor radiant heat, over height ceilings, rich laminate flooring, expansive windows, quartz countertops throughout, Bosch / Fisher & Paykel / Amana appliances, walk-in closet and much more. River District, a trendy and fast-growing community along the Fraser River, a waterfront pier, with steps to future shops, restaurants, schools and community centre and minutes away from Marine Way Market, Marine Gateway, and Metrotown. Incl. 1 Parking. Quick possession available. Balance of New Home Warranty remaining.